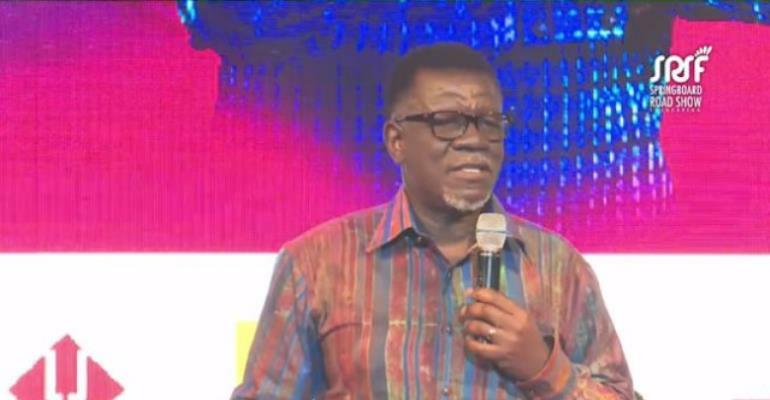 Revered Pastor Mensa Otabil used his speech to advocate for an improvement in Ghana’s health sector through the use of technological innovations aimed at solving physical problems. He bemoaned the many reports of deaths which he believes would have been avoided if certain basic necessities were made available through technology. “We have a health problem, we die unnecessarily. We die deaths that are so painful, annoying and very disturbing to know the kinds of things that kill people, human beings, most times in their prime. The primary reasons why we die by diseases are because of unhealthy unsanitary environments. “There are exotic diseases that people have but the fundamental ones are the communicable ones based on mosquitoes biting us and the food we are eating,” he added. 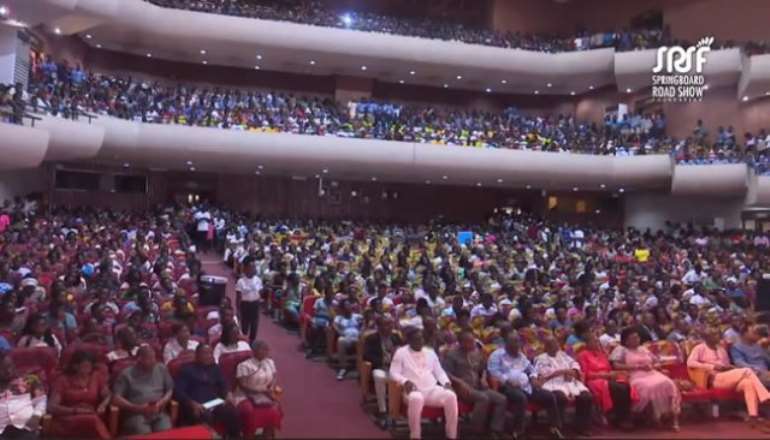 He wants to see technology is benefitting Africa, not only in terms of providing and making food available but it must be cheap enough so that the average person - Ghanaian - can go to be bed every day with at least one solid meal that can keep his body actively functioning. “Have we found a way to say this is technology we are using to improve agriculture and we can say that because of technology food production has increased by maybe 300 per cent?” he quizzed.